Don’t Miss the Legendary Bettye LaVette at HT! 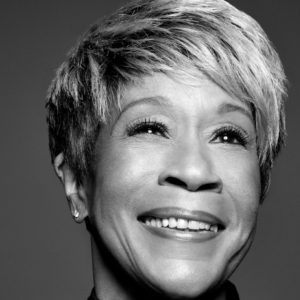 Bettye LaVette is now rightly renowned as one of our greatest living soul singers, with a career that stretches back to the early ’60s. James Brown was jealous of her and Keith Richards wondered how “did she slip through the net for so long?” – read more in Rolling Stone. She’s on HT’s stage on Friday, December 28. WXPN welcomes this special show. Grab your tickets here!